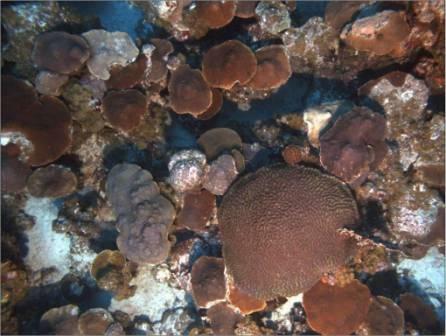 Why Study Mesophotic Coral Reefs? In shallow waters (< 20 m) of the Caribbean region, a coral decline of 80% over the last 30 years has been documented. 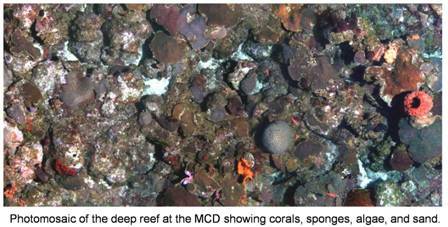 Deeper reefs (> 30 m) are largely unknown. They appear to be healthier than shallow water reefs. They are habitats of commercially important fish species. They are sources of coral larvae for recruitment and potential recovery of the shallower reef areas. 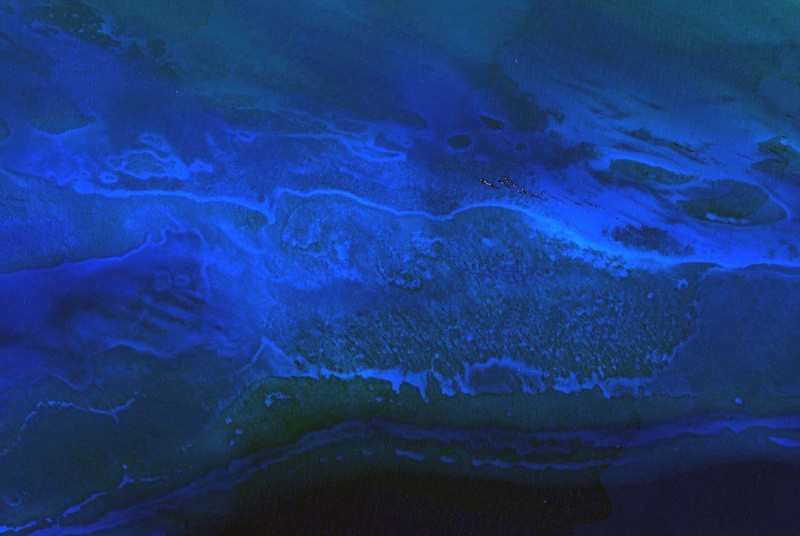 There could be several times as much deep reef habitat as there is shallow. The high quality digital imagery provided by the SeaBed AUV is being used to characterize and quantify the coral reef habitat present to depths of 100 meters or more, which for most areas of the world, remain largely unknown. Since deeper reefs appear to be largely unaffected by hurricane disturbances, human impacts, and disease, they could serve as refuge for a large number of species during times of environmental stress. 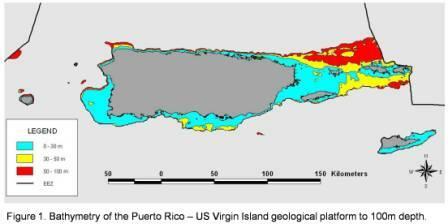 Since the insular shelf and slope areas between 30 to 100 m in the U.S. Caribbean have an area of approximately 3,300 Km2 (or 43% of the total area between 0-100 m, Figure 1), it is impractical to rely solely on diving or even ROV surveys to adequately map and characterize these potential deep reef habitats. 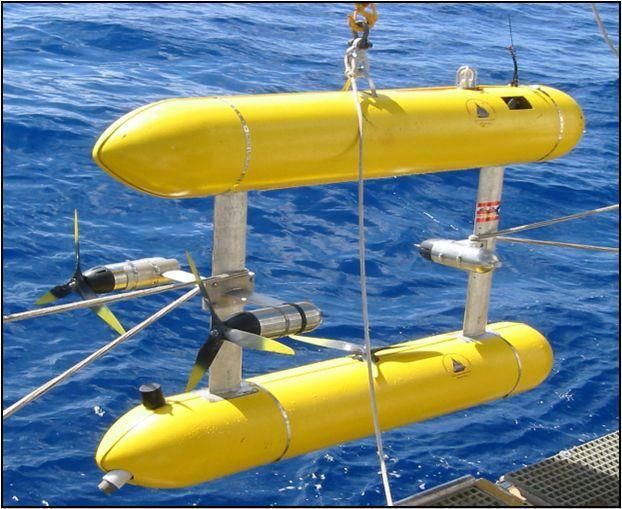 As a leading instrument in this field, the Seabed AUV has been successfully deployed for the imaging and mapping of the deep coral reef zones in the US Virgin Islands and Puerto Rico (Armstrong et al., 2002; Singh et al., 2004; Armstrong et al., 2006; Armstrong 2007). The main sensor on the Seabed AUV is a high resolution digital camera which was used to collect over 65,000 images of mesophotic reefs in Vieques, La Parguera, Guanica, Bajo de Sico, Desecheo (Puerto Rico), and St.Thomas and St. John (USVI).